Male Version Of Airport Runway Starter. Runner In Start Position.. Stock Photo, Picture And Royalty Free Image. Image 39025439. 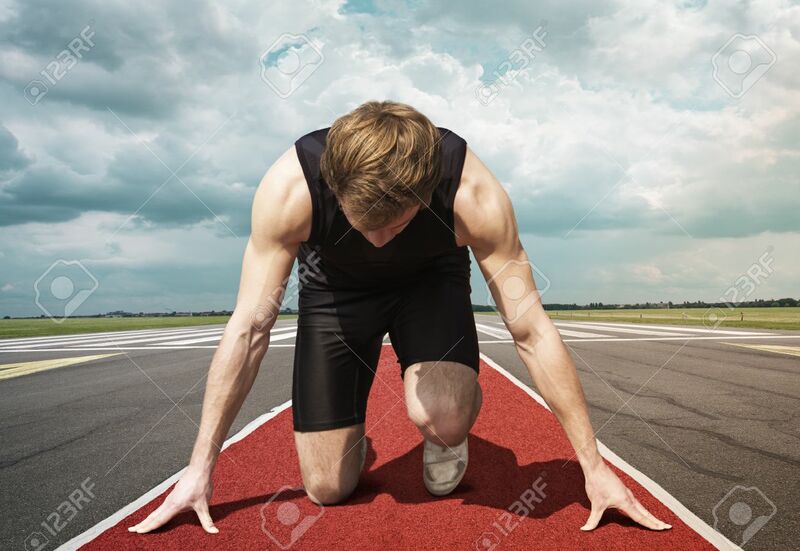 Stock Photo - Male version of airport runway starter. Runner in start position kneels with lowered head on a red tartan surface, ready to take of. Male version of airport runway starter. Runner in start position kneels with lowered head on a red tartan surface, ready to take of.